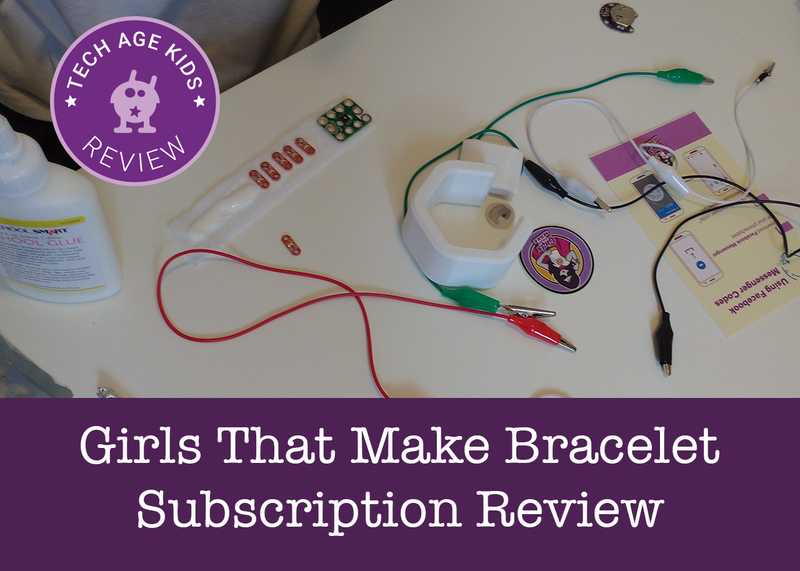 Girls that Make is a subscription service with monthly maker projects designed for girls. The subscription costs $29.99 plus shipping if you purchase 12 months or $39.99 for an individual month with various options in between. 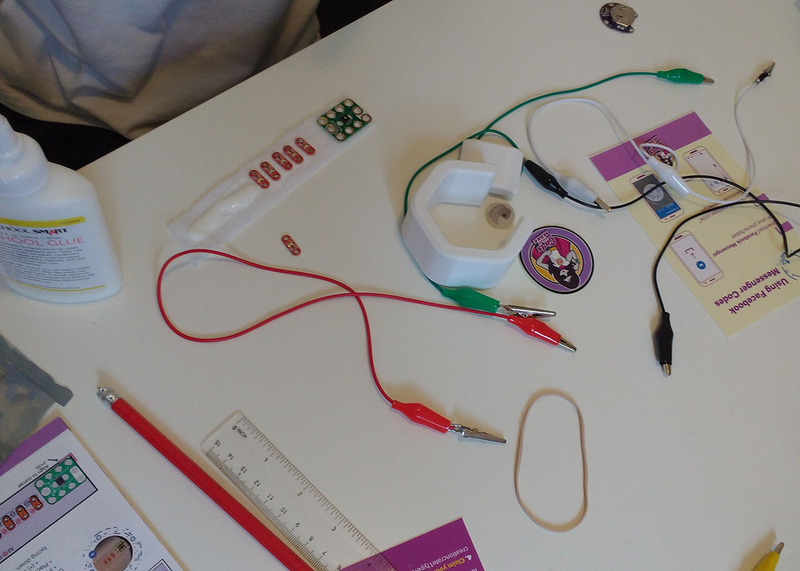 The projects teach girls wearable electronics skills through practical projects with sewable electronics components. We tried out the Girls that Make Sparkly Bracelet. My nearly 10-year-old son and his 11-year-old friend tried out the kit. They're boys but weren't at all phased by this being a kit for girls. They just said they were making a wristband instead of a bracelet. Disclaimer: We received a Girls that Make Sparkly Bracelet for the purposes of this review. As always, our opinions are our own. The kit arrived in an appealing cardboard box which is practical for storing a partially completed project. The kit included almost everything you need for the project, you just need to add some everyday items such as paper, a pen and scissors. The bracelet is 3D printed. We loved that the needle point was protected by a pom pom, a very nice touch! The instruction booklet clearly shows what you will make and includes a parts list so you can easily check that you have everything. There's lots of theory at the beginning which might be a bit much for kids to take in out of context but it's there for them to refer back to at any point. 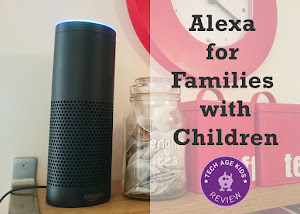 The kids immediately picked up on the sticker and sheet that you can use to record the projects you have completed and claim a prize when you have enough. The first steps of the project use alligator clip leads to connect the LEDs to the battery. The coverings on the alligator clips seemed to be particularly slippery which the kids struggle with but managed. The battery was in the holder but upside down. The kids didn't realize this and nothing worked. I spotted the problem when I checked it but if this is how is packaged it would be useful to mention it clearly in the instructions. They do say which way round the battery should go but you can't see the + sign when the battery is in the holder so it's not obvious if you're not familiar with them. Once the battery problem was sorted they raced through the steps that connect LEDs to the PCB using alligator clips. In fact, they raced through rather too quickly. The focus at this point in the booklet is on getting everything set up rather than explaining what the PCB does. Next they had to cut out a strip of felt by first making a paper template. This was straightforward. The approach to placing the electronics is really interesting. 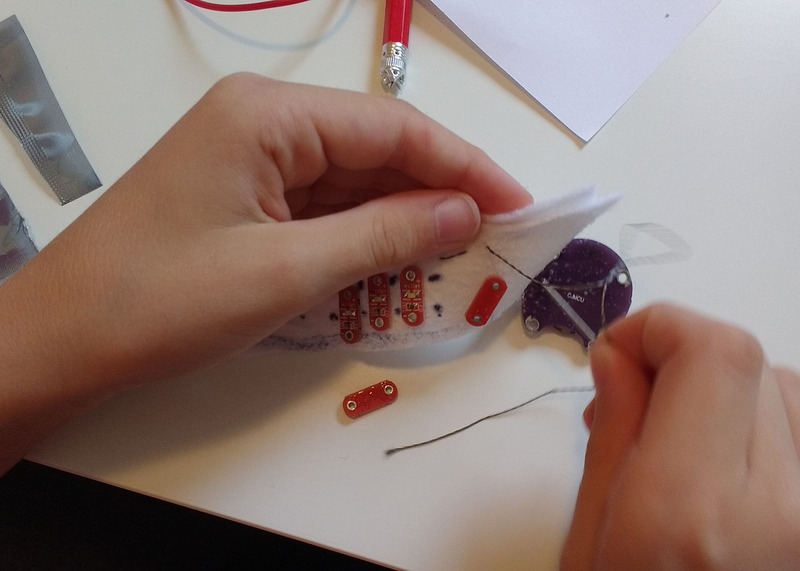 It's hard for kids to hold electronics in place while they sew them and to remember how circuits need to be sewn. Girls That Make have tackled that problem using simple everyday materials. First, you glue the electronics in place using regular school PVA glue. Then you use a pen to draw the circuits that you need to sew. In practice, the glue led to a sticky mess! Once it hardened it was very hard to get a needle through the felt. There were no instructions to avoid putting glue under the holes and this would be quite hard to do - PVA glue isn't a precision material! We left the glue to dry for quite a while but everything was still quite sticky. The glue sort of kept the pieces in place but the LEDs kept falling off while they were sewing the other parts. In fact, we only ended up with 6 instead of the 7 we started with! It would have been better to add the LEDs later. The 3cm strips turned out to be very tight on space for sewing the circuit without anything accidentally touching. I ended up helping to sew the LEDs on because the glue made it hard to get the needle through the felt. When we turned it on it didn't work. It would have been better to build up the circuit gradually with some testing. There is a troubleshooting guide but more step by step guidance would have been useful. Checking the circuit was made harder by the lines we had drawn on the felt which made it harder to see where the thread was. We did manage to get it working though and who doesn't like blinking LEDs? It's worth noting that there's only enough conductive thread to make the project once so you can't have another go if you mess it up. It was really helpful that the instructions told you how much conductive thread to use in one go which meant we didn't have to join any threads (thought the booklet does explain how to do this). The finished project goes into an included bracelet which the kids recognized as 3D printed. 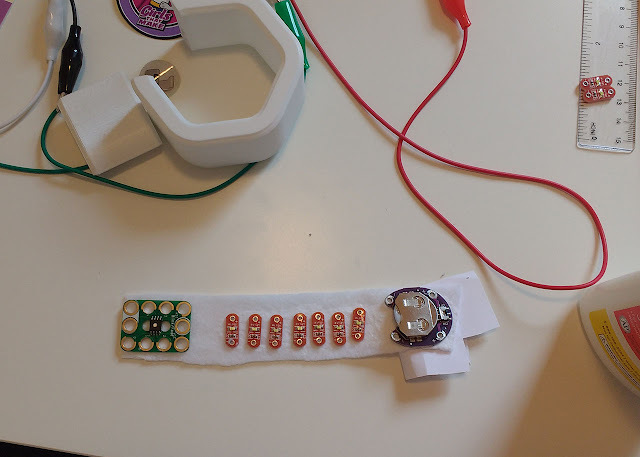 The Bracelet is plain white and diffuses the LEDs nicely. 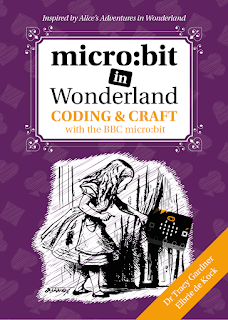 The booklet also includes Arduino code for the functions that are included on the PCB. The connection between the code and the electronics isn't really mentioned. It's quite hard to learn coding and physical computing concepts without trying them out so this is really just a taster of what's to come in later projects. There isn't a coding aspect to the project, the code is already on the PCB. The PCB has an ATtiny85 chip on board - this is a basic Arduino chip, just the thing for a custom wearable circuit. The PCB has some simple lighting effect preprogrammed which can be accessed by connecting to specific pins. The Sparkly Bracelet project only uses one of those effects but you can try out the others. 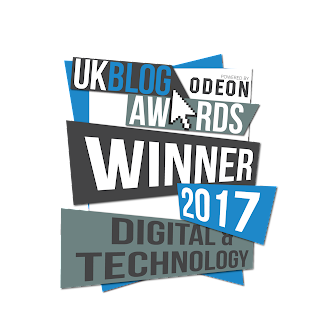 The recommended age is 12+ but my testers were younger than this but tech savvy so didn't have any problems following the instructions. Older kids will understand the projects in more depth and need less supervision as they make them. 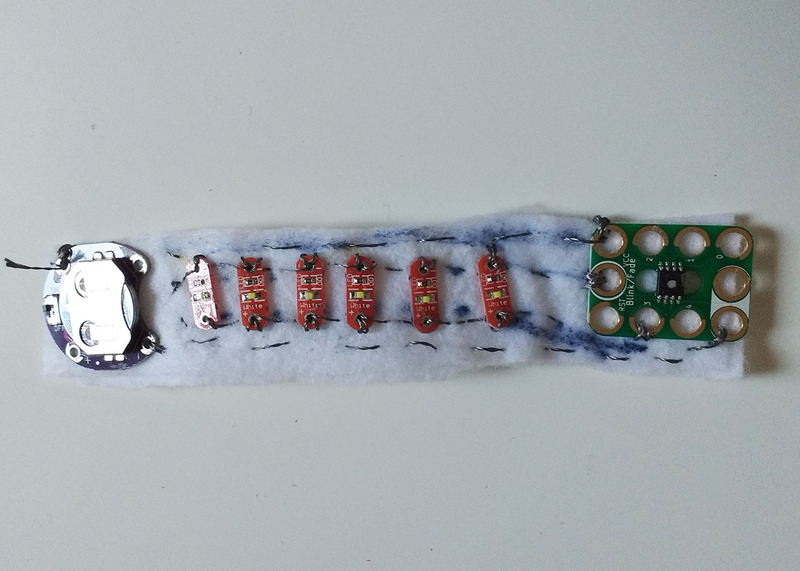 12+ seems about right for kids who are new to wearable electronics. We did have to do some troubleshooting to get the project working, but as always you learn more when things go wrong and you have to troubleshoot them than when everything goes smoothly. The project was quite straightforward. A 12-year-old who has good craft skills could race through the project in under an hour if they didn't hit any issues. That means it has a good chance of getting finished and will appeal to beginners. 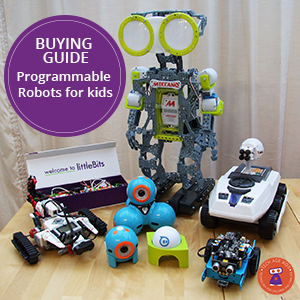 We wouldn't recommend the kit for more experienced kids and teens - they would be better with a more general purpose kit that can be used to make multiple projects. The price is fairly expensive for a single use, make once project. But, what you're getting here is convenience and the monthly prompt to get making. There is lots of information in the booklet about the electronics components so there is the opportunity to get deeper into how the project works. You could take the project apart and make something different, but the way the project is glued together doesn't really encourage this. Over the course of the subscription, you'll build up a library of components that can be reused for new projects. The subscription is available from Girls That Make. Kids verdict - Sewing: Good; Electronics: Brilliant; Glue: Hmm.